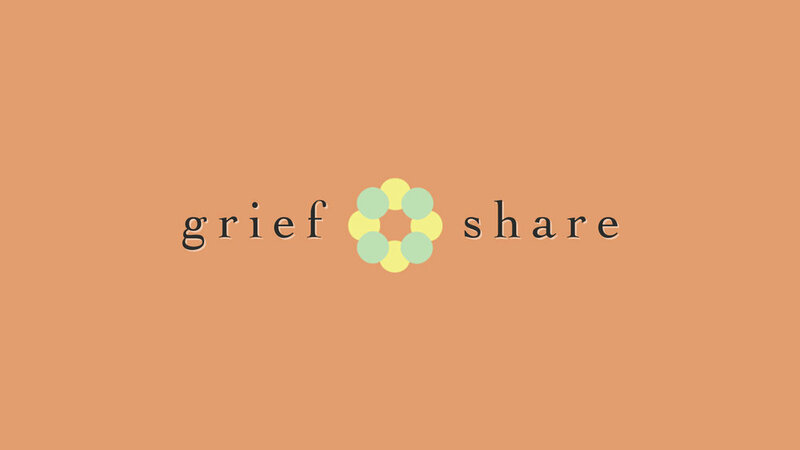 GriefShare is a friendly, caring group of people who will walk alongside you through the death of a loved one. You don’t have to go through the grieving process alone. GriefShare meets on Monday evenings from 6:30PM - 8:00PM in the Effie Center. To learn more about GriefShare, you can email Blake Mabry, or visit the GriefShare homepage. If this group doesn’t work for any reason, please use the Group Finder to help locate a group meeting near you.